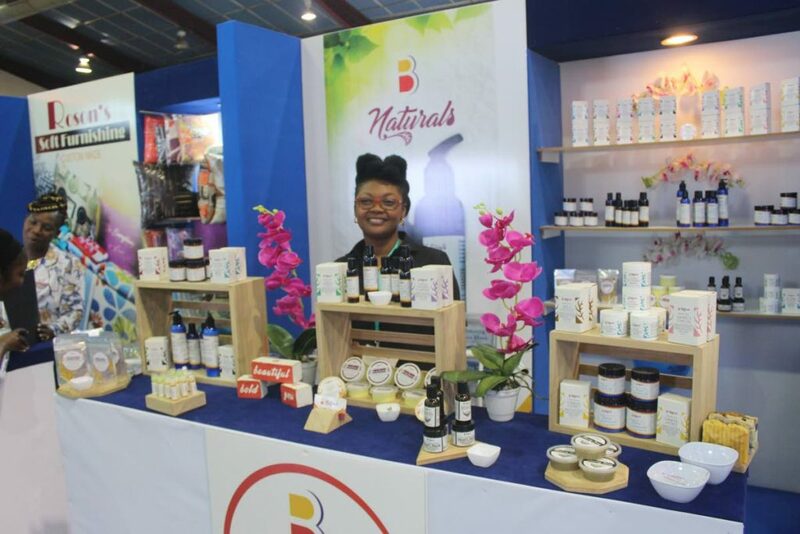 Tobago-based B Naturals products on display at the Trade and Investment Convention (TIC) 2018, Centre of Excellence, Macoya, June 5-8. PHOTO BY ENRIQUE ASSOON. Mijanou Charles was among more than 260 exhibitors at this year's Trade and Investment Convention held at the Centre of Excellence, Macoya earlier this month. She was chosen by the Tobago House of Assembly's Division of Community Development, Enterprise and Labour to be part of this year's Tobago delegation. Charles is the owner of the B Naturals brand, a line of products for hair, face, beard and skin made from natural ingredients, most grown in Tobago. Some of the products are available at five major retailers in Tobago and at two popular pharmacy chains in Trinidad, while the entire line can be ordered via the online store. Charles was grateful for the opportunity to market her brand. "I want to express my appreciation to the division for choosing me – they try to rotate who they bring to give as many people as possible the exposure. The division paid for the booth, accommodation, transportation. We made a minimal contribution. Many of us wouldn't have been able to attend on our own because a booth was $6,000, so the support was tremendous. I definitely want to attend next year. I have to work out how to pay for it but I found being at TIC very beneficial." More than 10,000 people visited TIC this year and 93 business-to-business meetings were held during the four-day convention. 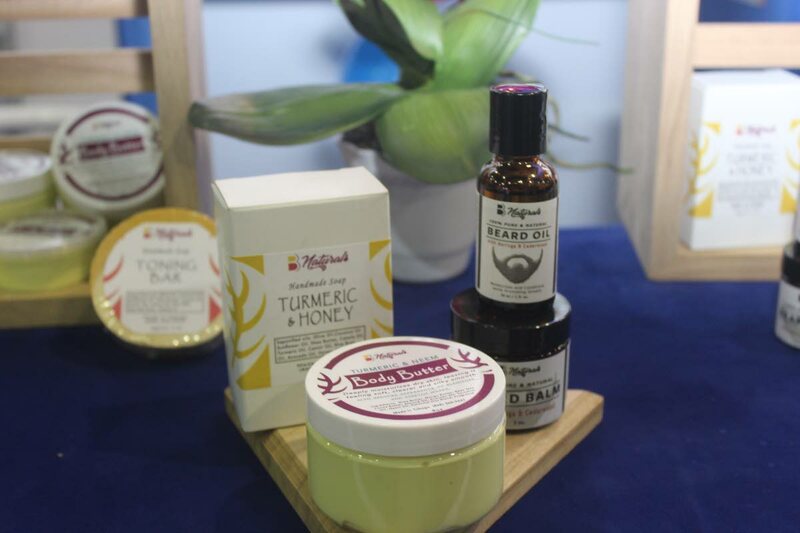 Visitors to the B Naturals' booth were most interested in turmeric and honey soap, turmeric and neem body butter and beard oil, the most popular of which were the body butters. Charles told Business Day, "The public reception was very, very good. I had very good sales and some people even came back to buy more. In fact, my neem, moringa and carilli soap and my detoxing soap sold out at TIC during public days. Aloe and moringa lip balm sold out too. "I had lots of visitors during the public days – June 7-8 – including by reps from two major pharmacies in Trinidad who said they wanted to sell more of my products. Discussions are in the early stages but I expect, in the coming months, you'll see lots more expanded B Naturals in their stores." Charles also had good news on a regional level, as buyers from Guyana and St Lucia expressed interest in her products. Describing the timing as "perfect", Charles said she had booked a trip to Guyana prior to TIC. "A retailer in Georgetown approached me at TIC, so I'm going to meet with them while I'm in Guyana... I'll be carrying samples of my face masks, beard oil, beard balm, body butter, lip balm and hair oil. I intend to visit other stores in Georgetown as well, and try to get them to sell B Naturals." In addition to new distribution deals, Charles intends to expand her line in the coming months. "A lot of clients are asking for deodorants and shampoo. I have hair conditioners, so I'm working on shampoo range and natural deodorants. There's a trend towards natural products, so as more people start paying attention to what's in (mainstream) deodorants, they're seeking natural alternatives. "I'm still investigating which herbs would work best for a deodorant but I definitely want to incorporate aloe for its soothing properties and neem for its anti-inflammatory and anti-bacterial properties." Charles started her business more than two years ago at her home in Patience Hill, Tobago and teaches computer science at Signal Hill Secondary School. 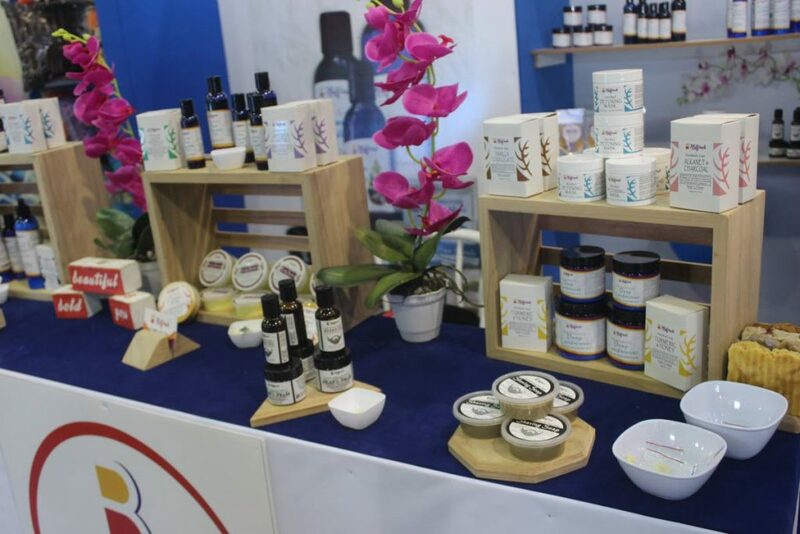 Reply to "Tobago’s B Naturals debuts at TIC"